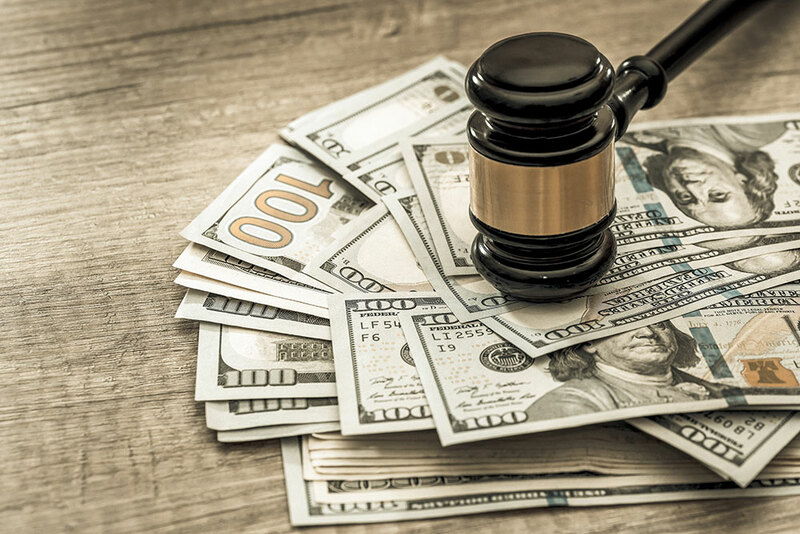 It is critical to position an alimony case properly from the inception of the process, and to marshal early on all facts and proofs conducive to meeting the client’s objectives. In New Jersey, alimony can be a significant financial component of any divorce case. State law recognizes a variety of potential support mechanisms designed to ensure the maintenance of the other spouse in appropriate cases. These generally include pendente lite support awards designed to maintain the status quo during the pendency of the divorce action, rehabilitative alimony, term alimony, reimbursement alimony and permanent alimony. While New Jersey’s alimony statute requires consideration of up to 10 different factors, three core ones are (i) the duration of the marriage, (ii) the actual financial needs of the spouse who seeks support and (iii) the financial ability of the spouse from whom support is sought. Alimony issues should be tackled early in the litigation to maximize the chances for achieving the client’s objectives. In appropriate cases, attorneys will retain employability experts who, for example, may provide testimony regarding imputation of income to deliberately underemployed or unemployed spouses, who in reality should not be seeking alimony, but do so nevertheless. Such experts may also prove instrumental in convincing the court that the paying spouse should be earning substantially higher wages than he or she claims to be earning, and that therefore his or her alimony responsibility should be greater.